Fitbit, America’s fastest growing fitness and wellbeing brand is launching in the UK on 2nd January 2012 with Widget, the consumer electronics distributor, as its chosen channel to retailers in the UK. 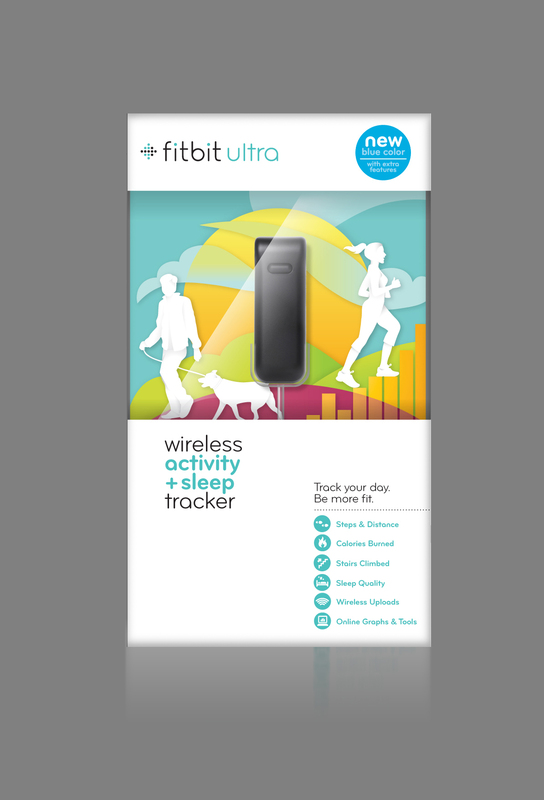 The Fitbit Ultra is an activity tracker that automatically syncs information to a personal web profile on Fitbit.com, helping those looking to get and stay fitter and healthier to monitor and manage their daily activity and to remain motivated. The brand was recently listed as one of the top 30 iconic design leaders in the US by Fast Company magazine, adding to a list that includes Apple, Nike and Starbucks. Fitbit has sold thousands of trackers since 2010 and business grew by over 300% in 2011 alone. Founded in 2008 in San Francisco, CA, Fitbit is the market leader for wireless activity trackers. Fitbit is dedicated to delivering simple, innovative health and fitness products and services that engage people to lead healthier, more active lives by giving them the tools to become more aware, more motivated and more fit every day. For more information please visit www.fitbit.com and connect with us on Facebook or Twitter. This press release was distributed by ResponseSource Press Release Wire on behalf of Widget UK in the following categories: Health, Consumer Technology, Retail & Fashion, for more information visit https://pressreleasewire.responsesource.com/about.